read more In this case, a little nip and tuck was the right choice. 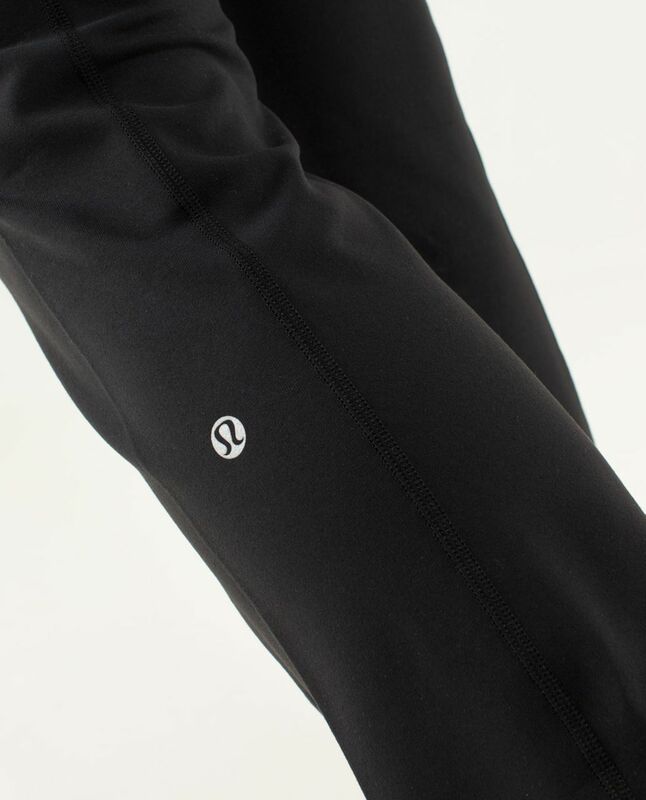 We're all about embracing change, which is why we've updated the silhouette of our beloved Groove Pant. It's still the pant that takes us from yoga class to the gym and everywhere in between, with a couple of small changes (ch-ch-check 'em out below). More like a great haircut than an extreme makeover.